Do you require a dental bridge or crown? 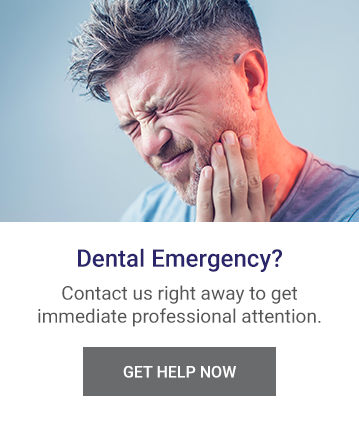 Kaplan Dental Clinic at Dundas and Ossington in West Toronto is happy to assist you. If you think you may need a Bridge or Crown procedure, book your appointment with us. What are Dental Bridges & Crowns? Dental bridges and crowns are fixed prosthetic devices used often to replace missing teeth by 'bridging' the gap between the missing teeth. Bridges are most commonly used to cover a space caused by many reasons on one or several missing teeth. The bridge is cemented to a remaining natural tooth or implant that surrounds the space where a tooth once existing that now requires covering. Crowns, in contrast to bridges, are commonly used to entirely cover a tooth that has been damaged or may also be used to cover an implant when needed. A crown makes the tooth look more aesthetically pleasing and can help protect it from further damage.